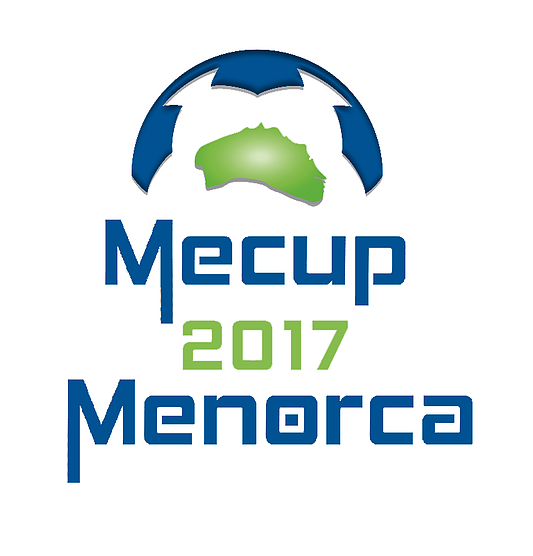 We are honoured to have been invited to take u11s, u13s & u15s to the Me Cup in Menorca in first week of Easter holidays 2018. This is elite tournament with teams entering academy sides such as FC Barcelona, Atletico Madrid, FC Espanyol, Arsenal FC, Paris Saint Germain, KRC Genk, Man City, FC Midtjylland, CSKA Moscow, Club America de Mexico, Valencia, Inter Brazil, Borussia Dortmund because there is only two groups in the tournament at each age we will be playing teams of this stature in the group stages- please see website http://www.mecup.net/menorcaing to see 2017 impressive line-up of teams. As always we will be looking to fund raise as much money as possible to pay towards each players cost to allow them to experience this elite tournament.